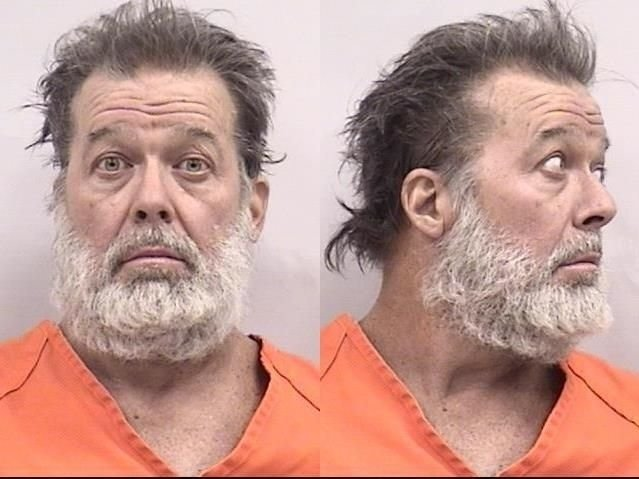 Planned Parenthood shooter Robert Lewis Dear is an abortionist. His very act of killing three people in order to “protect the babies” is what has led to several babies not being born. Abortionists argue that performing abortions during any stage of pregnancy ends the process of life being created. Like the abortionist, Lewis aborted the process of creating life. The human body is needed in order to begin and continue the process of creating life. And if a human body is dead, then the process of creating a human life cannot begin. Therefore, Planned Parenthood shooter Robert Lewis Dear is an abortionist who aborted the process of creating life when he killed three humans who were able to produce life.